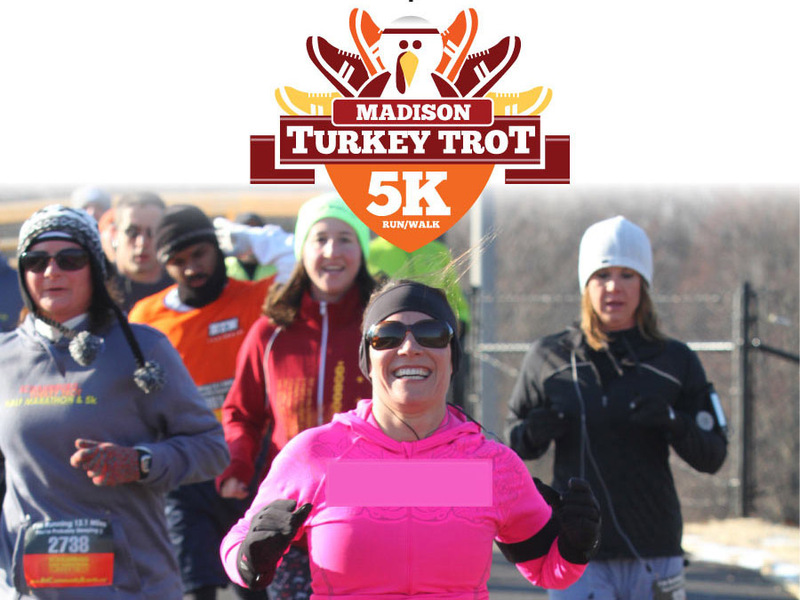 UCP has been selected as the Charity of Record for the Madison Turkey Trot, a 5K run/walk/roll that will take place at 8:00 am Thanksgiving Day at Alliant Energy Center in Madison. To make this a successful event for UCP, we are looking for people to either volunteer at the race or be a participant in the race. Volunteers will be assigned a variety of tasks such as checking in and registering race participants, course set up and take down, and course marshaling. If you decide to register for the race, please use the promo code ‘UCPDANE’ and a portion of the registration will go right back to UCP as well as save you money on the race! If you are interested in volunteering at the Turkey Trot, volunteers are asked to come from 7:00-10:00 am. To sign up, please email Carolynn Schwartz, Event Associate. If you are interested in donating to UCP at the Turkey Trot, please visit the Madison Turkey Trot donation page or donate here. Thank you!